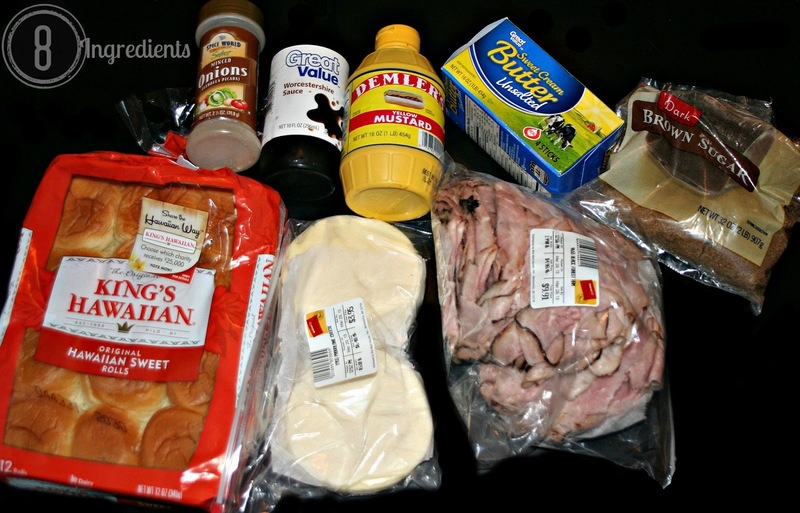 Growing up in a southern family I've eaten my fair share of funeral sandwiches. 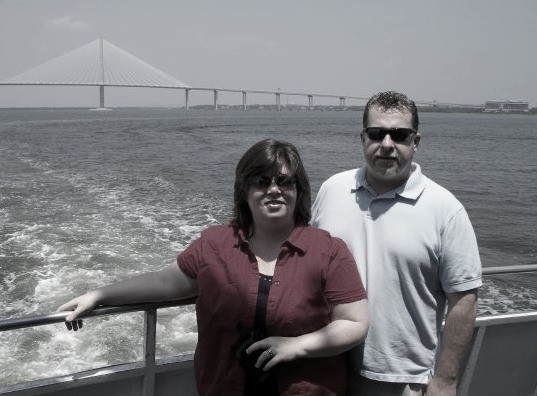 After I married and moved away they kind of fell off of my radar. Funeral dinners often consisted of various casseroles but not the ones I grew up on. 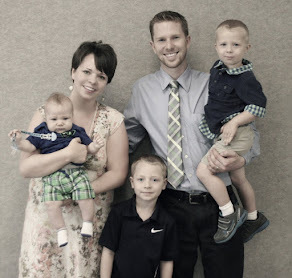 I was recently reminded of them while I was at my son’s house after our newest grandson was born. A sweet family from their church brought over dinner and it consisted of what I knew as “funeral sandwiches”, a couple of bags of chips, a tin of chocolate chip cookies and a gallon of delicious sweet tea. Let me just say, southern people really know how to show their love! Funeral Sandwiches are definitely for the living. They are the easiest thing to make and take to someone you care about. They are delicious enough to have at a special family gathering. And they are wonderful for an end of a crazy busy day meal. 1. 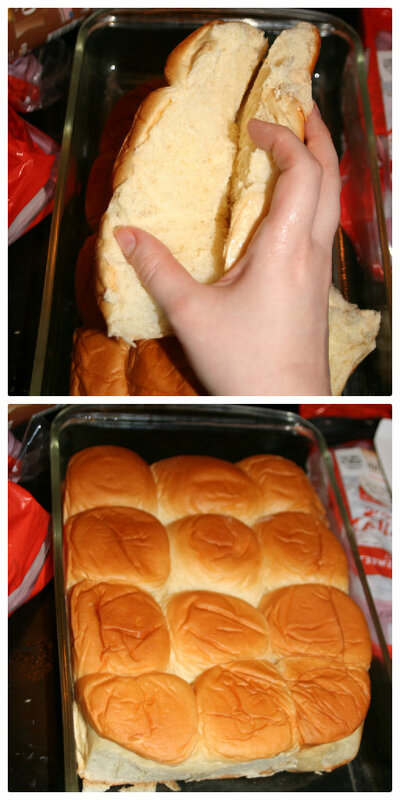 Split the whole package of rolls in half and lay the bottom half in your 13 x 9 pan. 2. 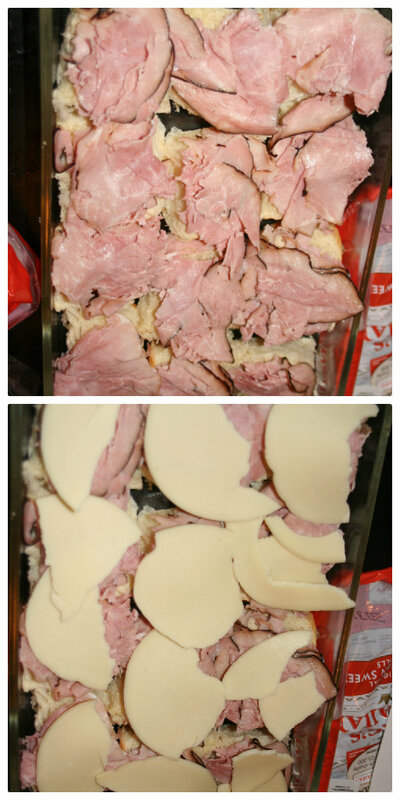 Layer the deli ham over the top of the roll bottoms. 3. Add a layer of the swiss cheese. 4. Put the tops of the buns back on. 5. In a bowl, whisk together the butter, brown sugar, Worcestershire sauce, mustard and onion powder. 6. Brush the top of each bun with the mixture. Drizzle the remainder over all of it. 7. Cover with aluminum foil and refrigerate for at least 4 hours. 24 hours is really the best. 8. When you are ready to make them heat the oven to 350°. Bake the sandwiches covered for 10 minutes. Remove the foil and bake for 10 minutes more. Yum! These look so tasty! 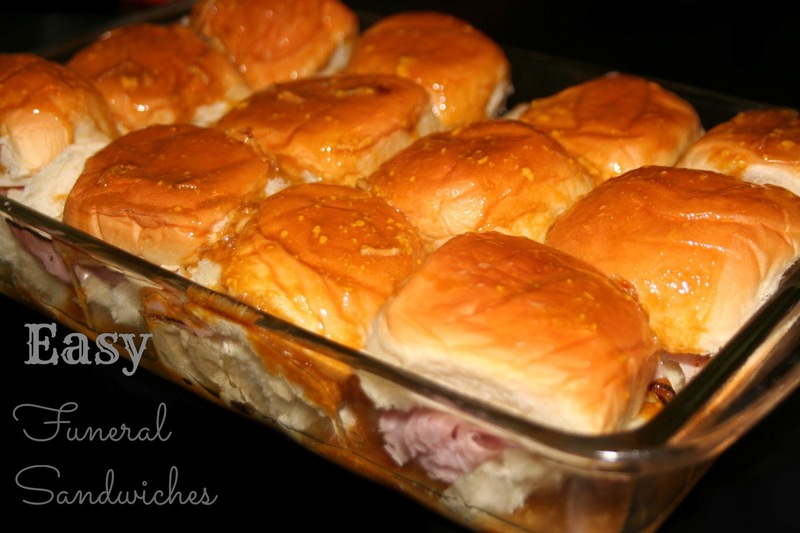 I'm going to pick up some swiss and dinner rolls tomorrow so we can have these for dinner. Thanks for sharing the recipe! Oh yes then you have to tell me if you all loved them! These look delicious, definitely going to try them! Yes, and so EASY! Hubby loves them. Whitney ... am I REALLY supposed to believe that YOU are a grandma? Hi Beth! I'm the granny...Lillie Mae is my granny and Whitney's great granny. Ooo, we call these poppywitches and usually make them on hamburger buns, but I like the idea of using these little rolls for them! I can't wait to try these! They look super delicious and I'm hoping their small size make them tempting to my picky little girls! We had these yesterday at our art seminar and everyone raved over them. I am from the south (Georgia) and unfortunately never had these. My next visit "home" to see my sisters, brother and their families I am going to make these. I'm sue they will be a big hit!! Thanks loads for sharing!! Going to make them for an up coming birthday party! Trying them out this weekend first! Thank you! Tried 'em and liked 'em... A LOT!!!!! The silly things are SO addictive. I love that they are so easy but taste so yummy! Do the bottoms of the sandwiches get soggy? We've made these a million times and we've never had trouble with soggy bottoms. Hope you have the same results!!! I did a batch in a aluminum pan and one in a glass dish. I found the ones in the glass casserole to be soggy on the bottom the ones in the aluminum pan was perfect toasted bottom. So I transfer the ones in the glass dish to the aluminum pan to finish it up. I think the butter you use make a difference too. I just using real butter even though you have to watch it because real butter browns faster. Otherwise, take in consideration using a soft butter such as margarine. They have high water contents and It takes less to achieve the same affect because it will require a longer cooking time to soak up some of the moisture from the bread too keep it from being soggy. I agree with you Shiree! I only use real butter so we've never had an issue with soggy. The margarine does have a higher moisture content. I tend to use my glass baking dishes and I still don't get soggy. Two things that you could try . . . lift a corner of your aluminum foil so more of the moisture escapes . . . after taking out of the oven let the sandwiches rest for a bit to absorb excess moisture. I'm not a scientist or anything but I wonder if it may depend on where you are cooking these. We have a terribly dry house so moisture isn't usually an issue. Maybe in more humid climates that may be something to consider. The reviews sold me on trying these. Has anyone tried making them in a Pampered Chef stone? I've never tried them in a Pampered Chef stone. I don't see why it wouldn't work. Did you get brave and try it? Let us know! I have had these and they are so good! I made a version that omits the brown sugar (diabetic) and they were equally delicious! Just depends on how sweet you want your sandwich to be. Will keep BOTH recipes! Thanks for telling us about this! 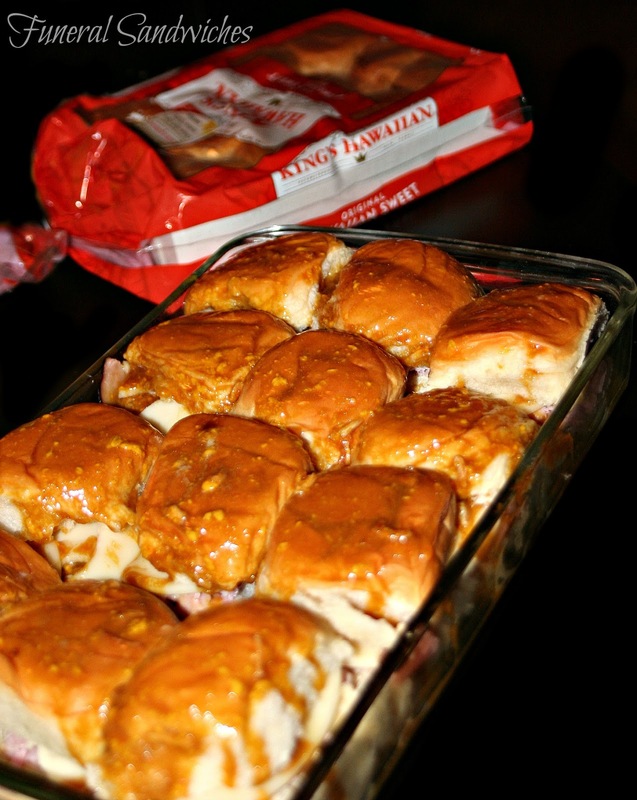 Do you use the Hawaiian rolls or do you sub regular rolls? We've had it with both and like it both ways. I made these with turkey and provolone. They were absolutely delicious! They disappeared at the pot luck I took them to. I made some for lunch for my husband and me today. Even better, because we were able to eat them hot out of the oven. I marinated them for only about an hour. I have some in the frig still marinating. I will either make tem tomorrow or freeze them unbaked to see if that would work. Wouldn't it be great to be able to have them in the frrezer and bake for unexpected company! Mmmmm I'm going to have to try turkey and provolone! Hey will you come back and let us know if freezing them works. I've been meaning to do that but every time I make them they just disappear so I always think next time! I baked only 6, and have one left. I was planning on freezing the rest before baking. There is nothing in them that I thought could not be frozen. I baked a double batch of these. Some of a block party tonight, and the rest for a memorial service tomorrow. Easy as pie, and they went over very well. I am in newly in charge of our funeral dinners at church. I would like to have these, but I would like to know how much time after they are taken out of the oven will they still be good? Our cemetery is only a short distance away and we can see there when they are coming back. Just concerned that these sandwiches will have to be eaten right after they are taken out of the oven and how much time will have to work with when they are done.